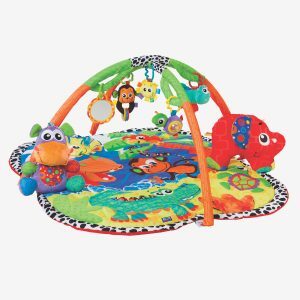 Discover with Jerry the giraffe! 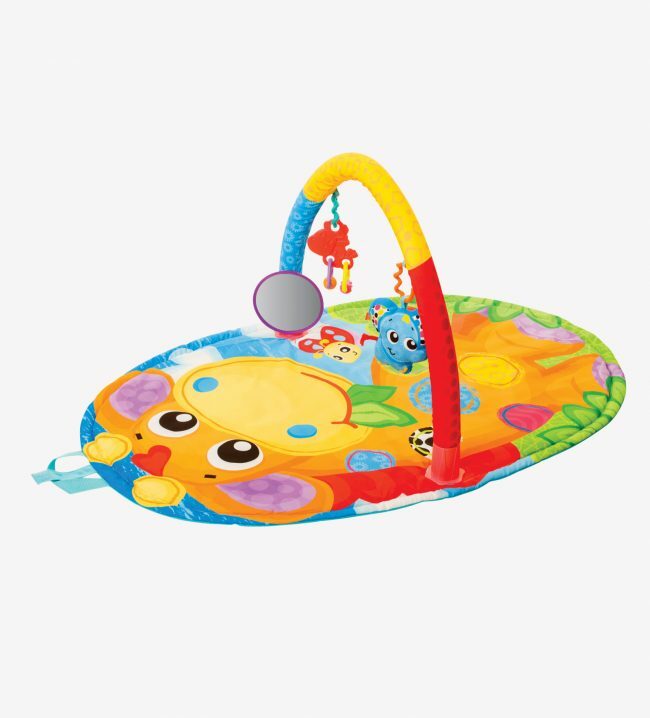 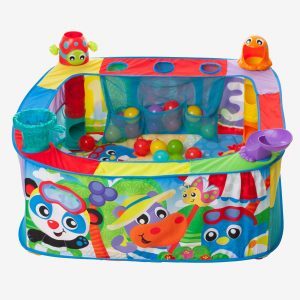 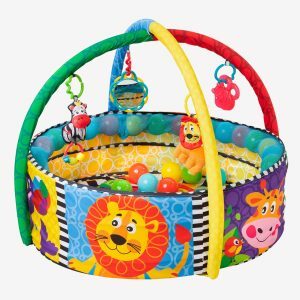 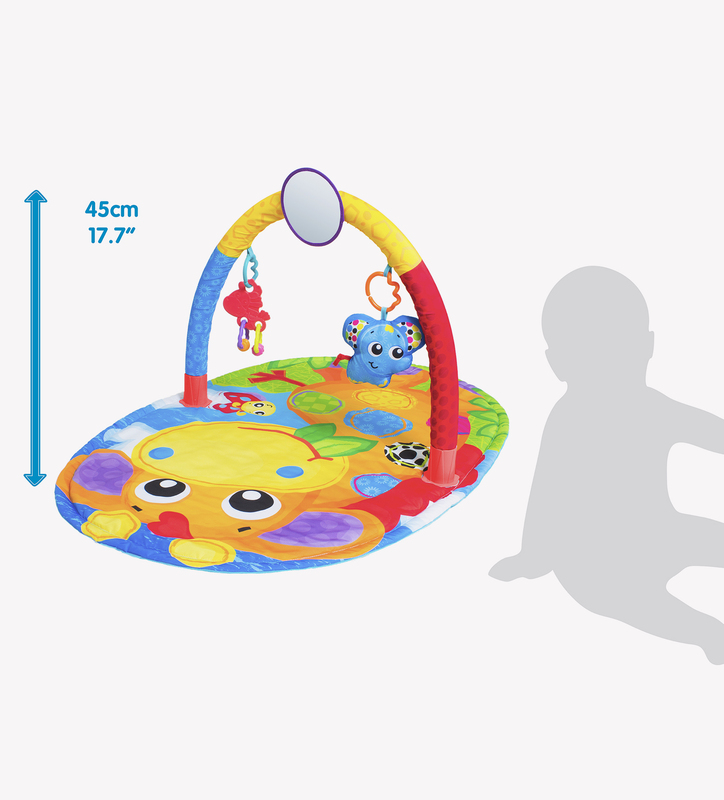 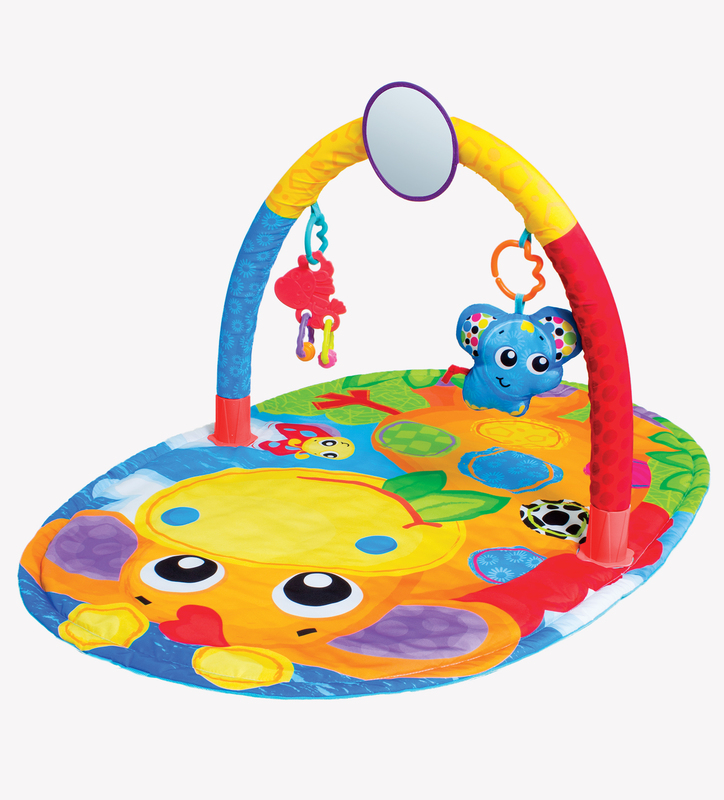 The Jerry Giraffe Activity Gym is packed with developmental features that grow with your baby. 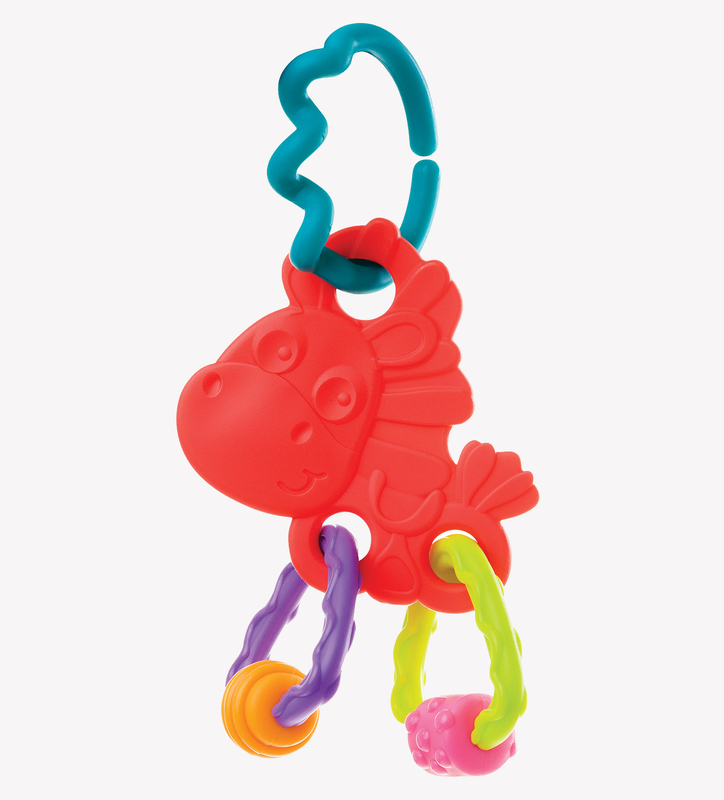 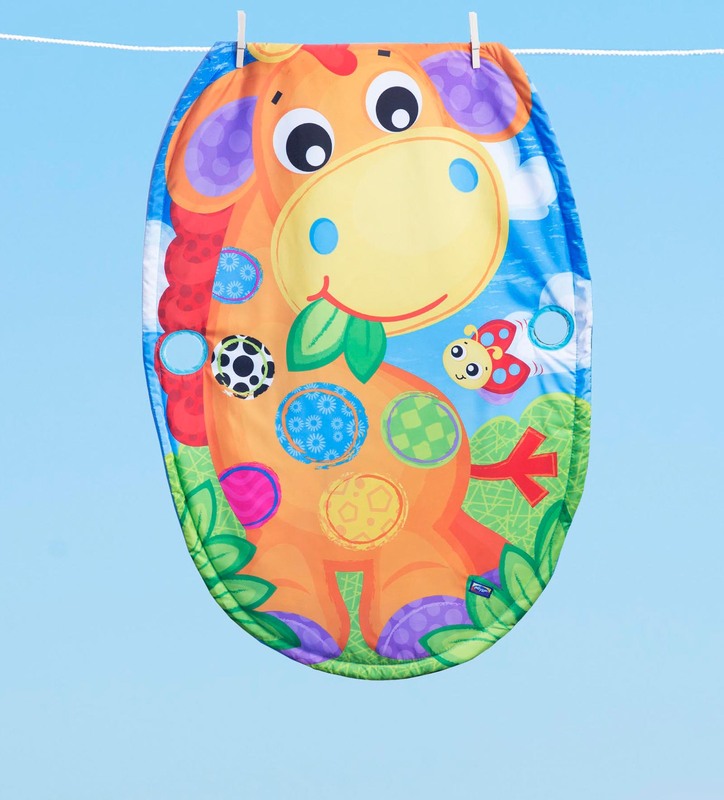 There are 3 detachable hanging toys that can be attached to most prams, strollers or capsules for an added way to play! This gym comes with a cute mirror for helping baby discover their reflection, a textured teether for soothing and gently massaging sore gums and an adorable plush elephant. 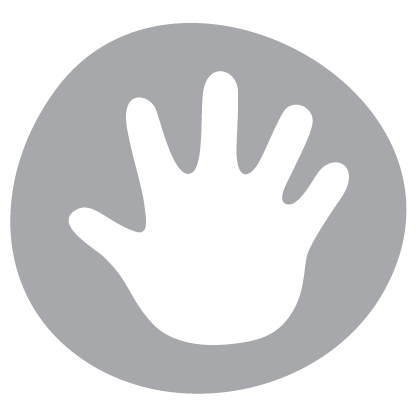 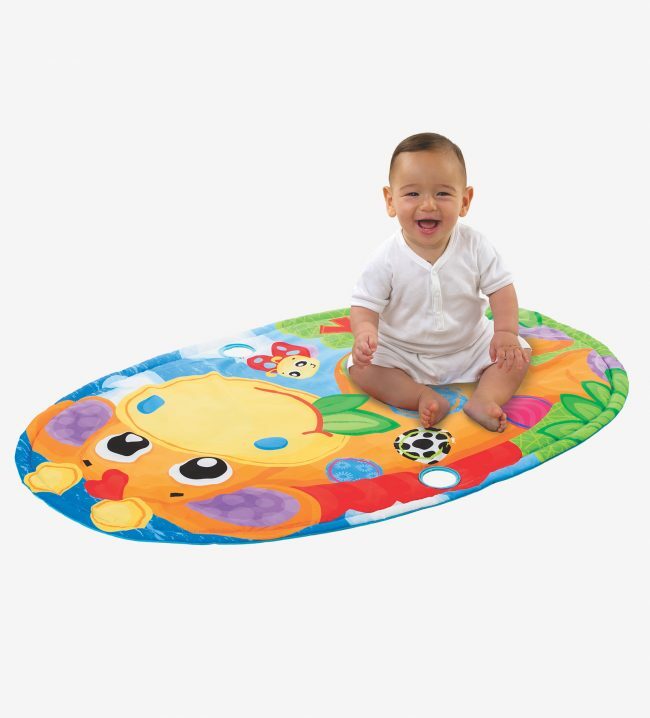 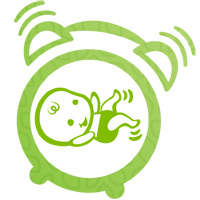 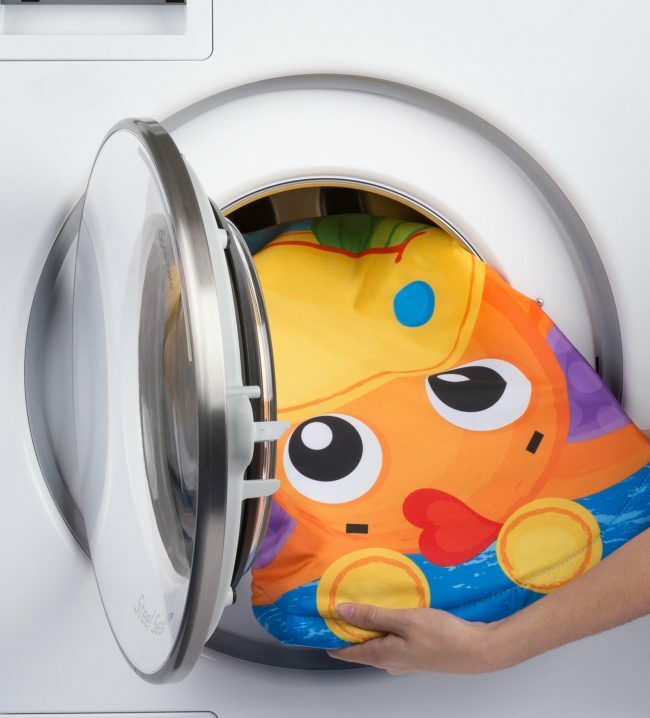 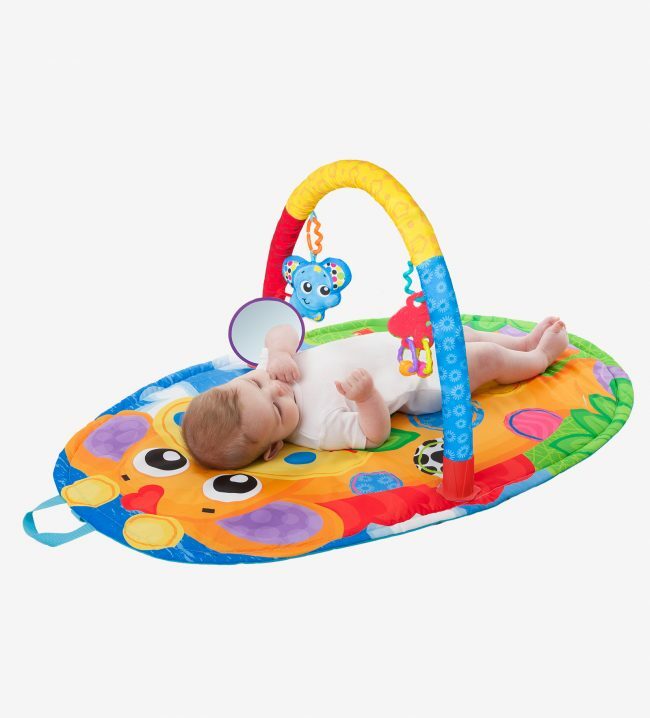 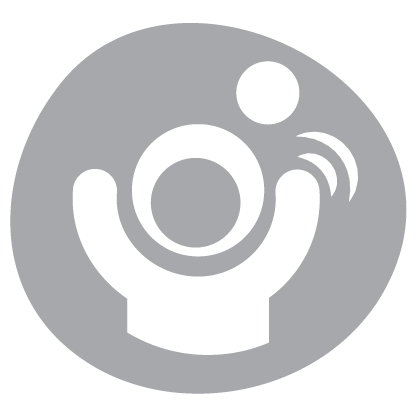 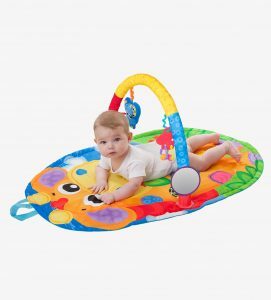 Simply remove the arm of the gym to use as a play mat for older, sitting babies or attach the arm to create a safe place for baby to lie down on their back or tummy. 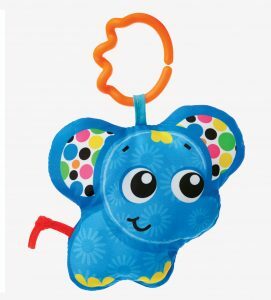 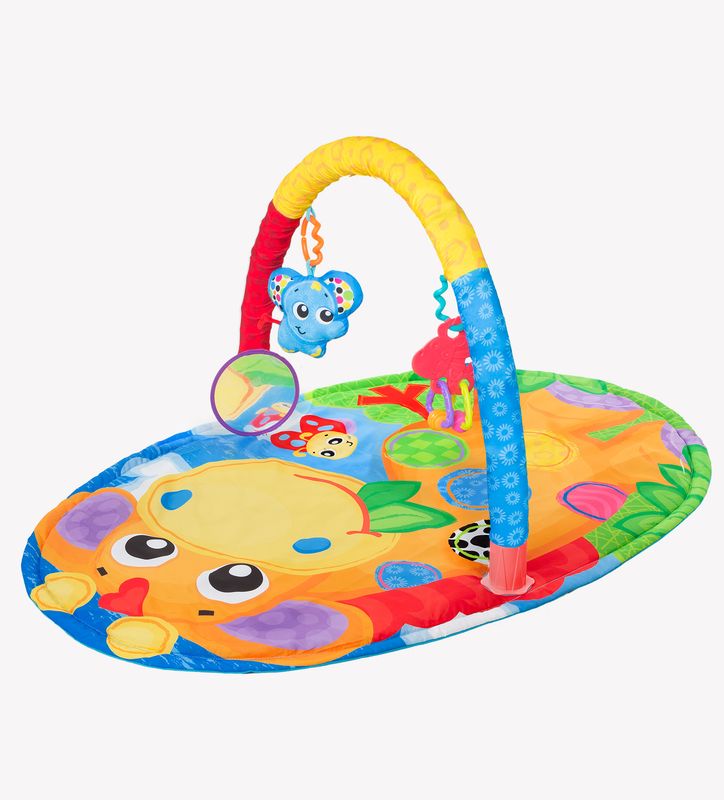 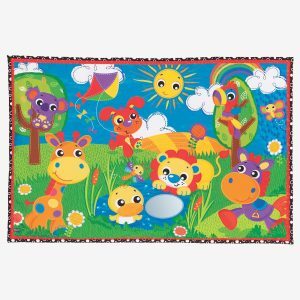 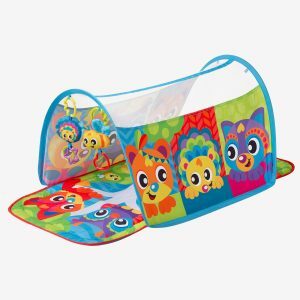 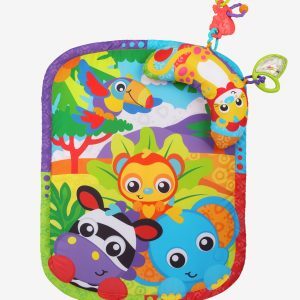 The bright and vibrant colours and patterns will stimulate baby’s visual development and the cute jerry giraffe character will quickly become a favourite!